Pagan Online is a game "similar to Diablo". Please don't kill me for that comparison. 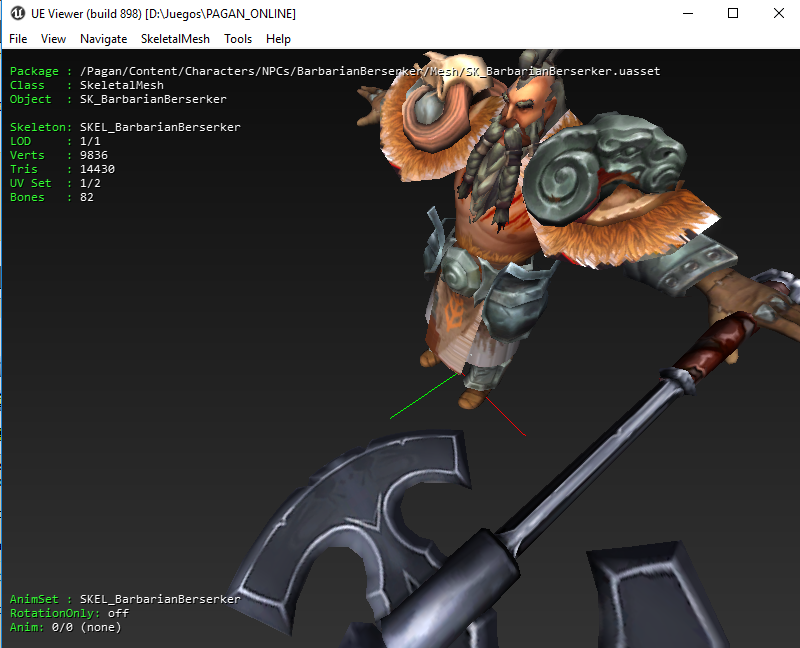 I opened the files with the last version of uModel. AUTO options, and when opening a file I choose v4.20. That simple. It seems .PSK files work with v4.21, but everything works better with v4.20. Everything seems to be working fine. Will update if something is broken. Is anyone have a direct link to download? They are still in early acces. You have to join the trials and get a key from the developers through your e-mail. I did it 3days ago and nothing come. But nvm, I dealt with it my own way. Well I think they just randomly select people to get acces. Could take some time. Can you explain your way? 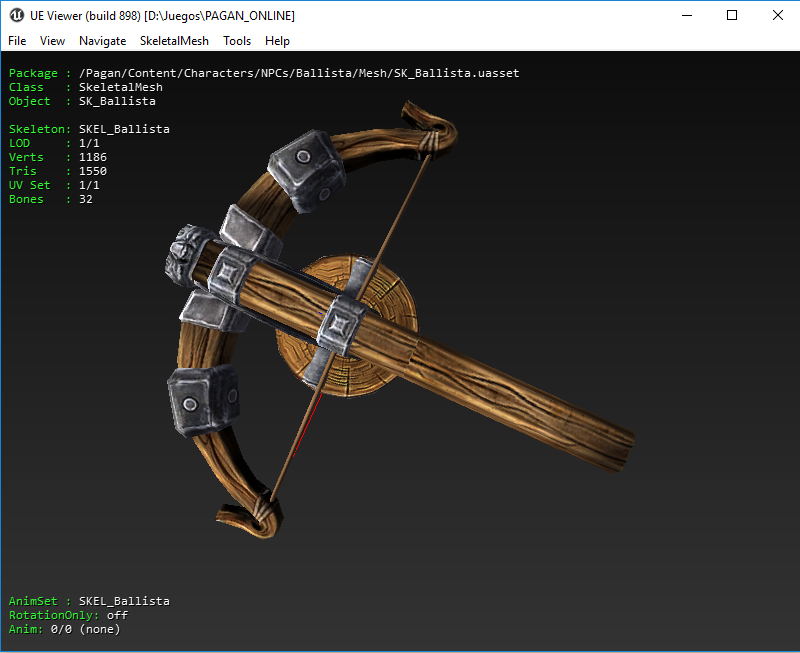 To the ones that get the file, please update if the uModel version is different. I could export everything but using different versions for animations and meshes so if you have time correct my post. Gao, I used your second key. Thank you very much for posting them.